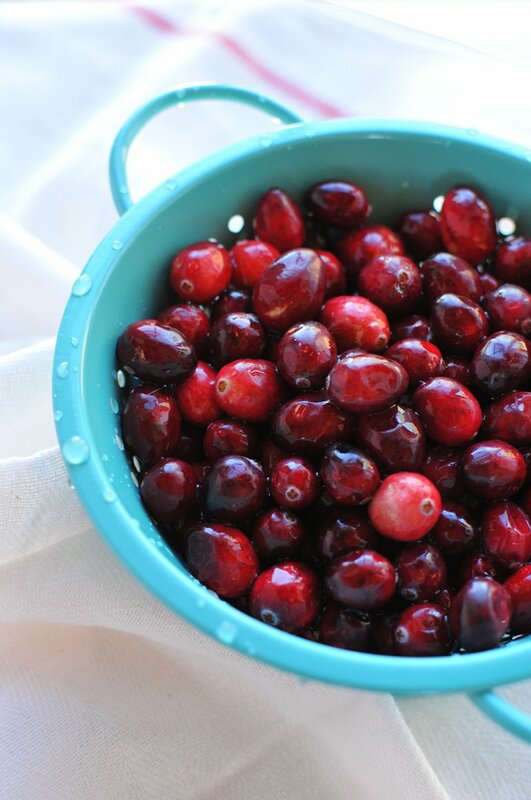 It starts with these beauties: vibrant, organic cranberries. 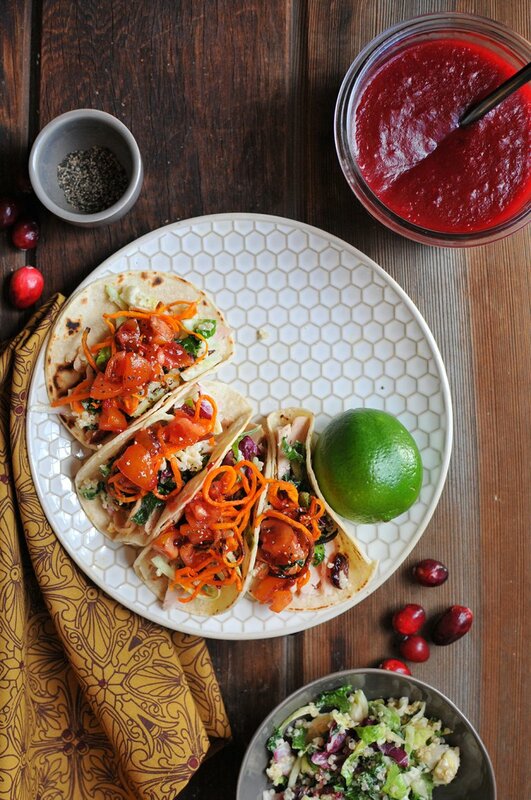 I transform your leftover cranberry relish into a flavorful spicy salsa --- with just 3 additional ingredients: chipotle peppers, tomatoes, and a bit of honey. One of the best parts of Thanksgiving is all the leftovers. My mom and I used to bake an extra pumpkin pie JUST TO EAT FOR BREAKFAST on the days that followed. (don't judge... you know you want to this year!) And we always make turkey orzo soup, turkey salad sandwiches, turkey apple quesadaillas, and just full repeats of the entire Thanksgiving meal. We're set for like an entire week. Well this year, I'm excited to throw in a new go-to recipe for what to do with all your Thanksgiving leftovers: turkey tacos! 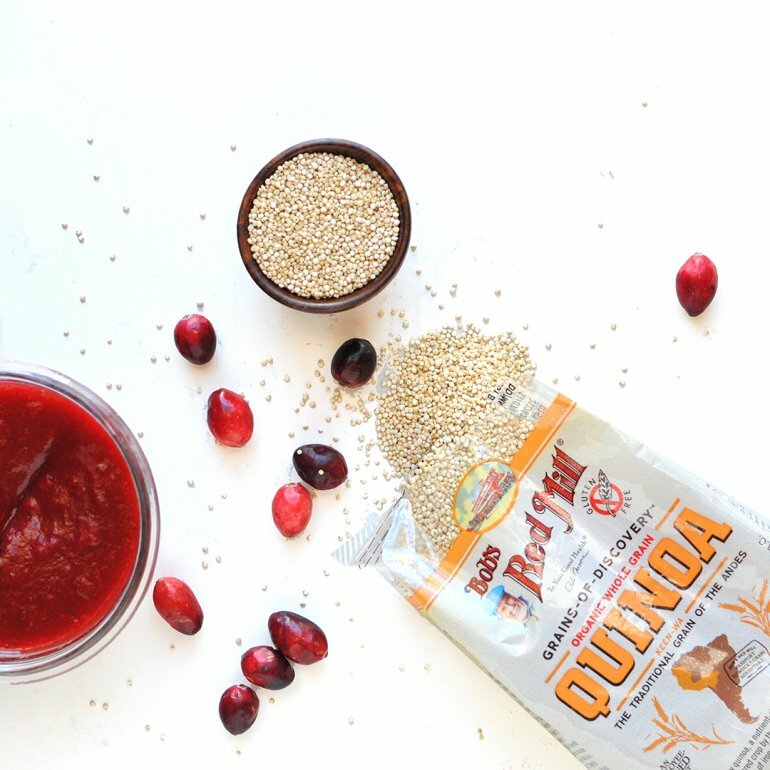 Simple, yet flavorful and delish! And when it's not the week after Thanksgiving? Feel free to sub in rotisserie chicken, or baked cauliflower.... whatever you'd like! And those crispy sweeet potato noodles --- try them on breakfast tacos. They are sooooooooo dang good with scrambled eggs and guac (one of my favorite recipes in my new cookbook). *This is the cranberry relish recipe that I use and love! **I used the Taylor Farms kale and brussels bag mix. But you can use leftover bruseels if you have them or a combination of raw brussel sprouts, thinly sliced and kale or cabbage. Preheat the oven to 400 degrees. Cook spiralized sweet potato per these instructions. Meanwhile, in a small bowl, combine the salsa ingredients: leftover cranberry relish, tomatoes, chipotle peppers, and honey. Set aside. in a medium mixing bowl, combine the slaw ingredients: kale, brussel sprouts, oil, dried cranberries, quinoa, and Greek yogurt. Set aside. You can eat the turkey cold or hot. I like it better warm, so microwave to heat up the turkey. Or warm it up in a skillet, whichever you prefer. 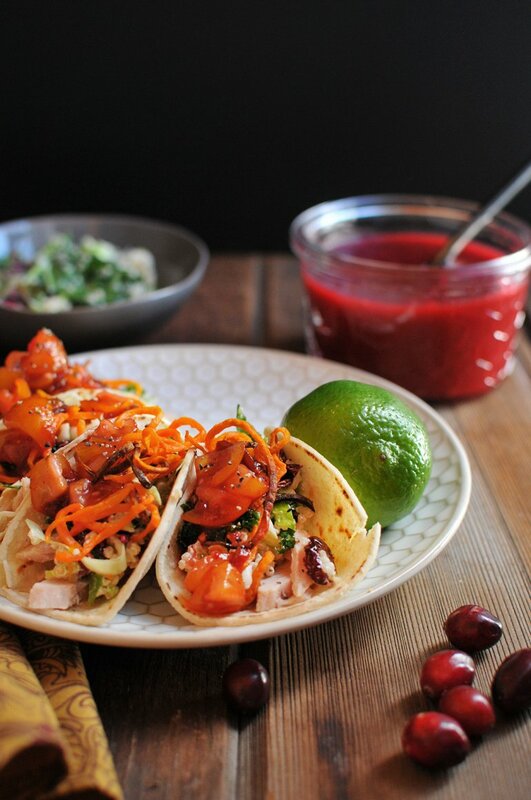 Assemble your tacos: roasted turkey, a spoonful of kale/brussels slaw, a handful of crispy sweet potato noodles, and top it with a dollop of cranberry chipotle salsa!